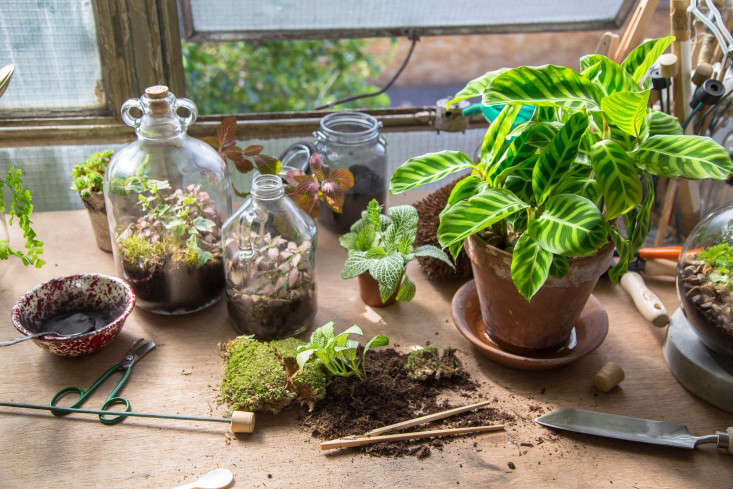 Terrariums are heralded as the ultimate no-frills companion for households and offices, so it can be quite alarming when something unwanted (mould, ugh) starts forming in the glass vessel. Promote air circulation by airing your terrarium. This will help to get rid of excess water in the terrarium. Scrape off and remove the mould gently. If the mould is growing on one or two plants, replace the plants. If the mould has overtaken the entire terrarium, remove the contents of your terrarium and remake it. Prior to rebuilding the terrarium, sanitise the glass vessel with warm water. Air your closed terrarium once a month before watering it. 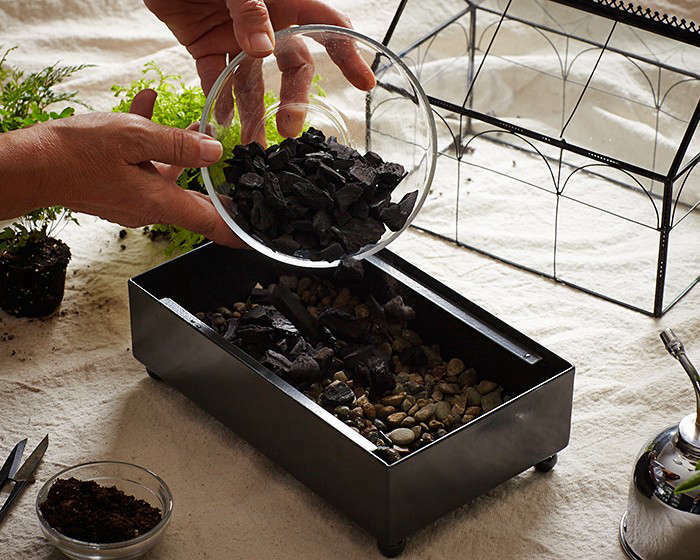 Removing mould from your terrarium is simple. After removing mould from the terrarium, be sure to air your terrarium monthly to remove the stale water from the vessel! To learn more about terrariums and to make your own, join us (Ecoponics Singapore) at our Terrarium Workshops!